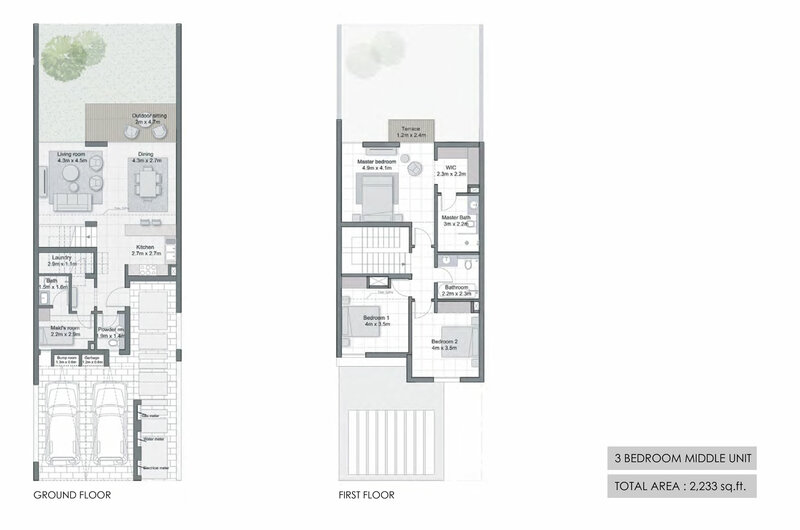 Size: 2,233 to 2,634 sq.ft. Cherrywoods by Meraas Holding is an exclusive collection of 3 & 4 bedroom townhouses, situated right next to Al Qudra Road, Dubai. This new residential community is a perfect example of innovation that is balanced to offer comfort and convenience. The contemporary residences have more space and great interiors, and the amenities being made are available can be termed finest. 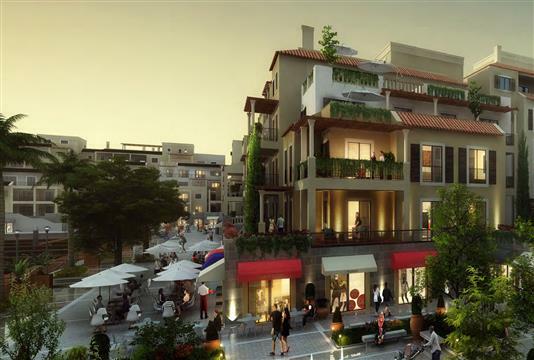 For a community that is close to the famed Nshama Square, it aims to provide the millennials with a truly imperious lifestyle. Creating an ambiance that is soothing as well as tranquil; this project has got everything that residents, in particular, aspire for. 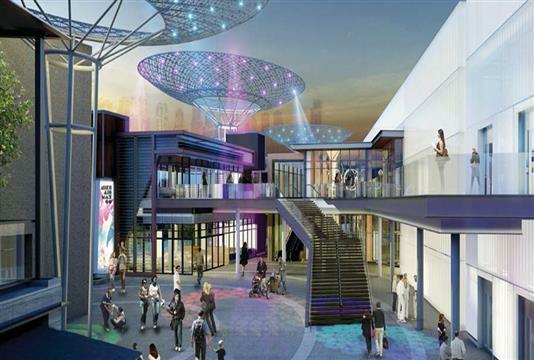 Being part of a gated community, it is also home to plenty of retail and fine-dining options. Other than these, the community centre, as well as the central park, makes it possible for everyone to take a break and unwind from the day to day stress. With townhouses set in a vibrant environment, this project promotes an active and fun-filled lifestyle. 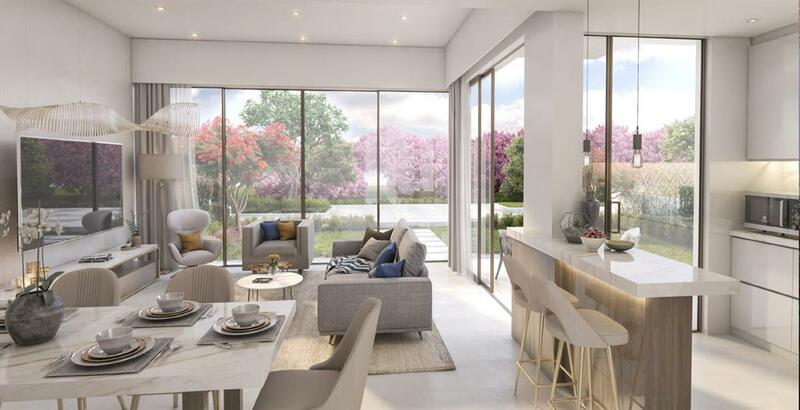 Interestingly, the range of choices include the likes of squash, tennis, basketball and swimming pools, clubhouses and gym, which clearly provides an avenue for the residents to experience great outdoors. When it comes to enjoying all the good things in life and that in a home imbibing all the progressive ethos, the townhouses in this project seems like a good choice. 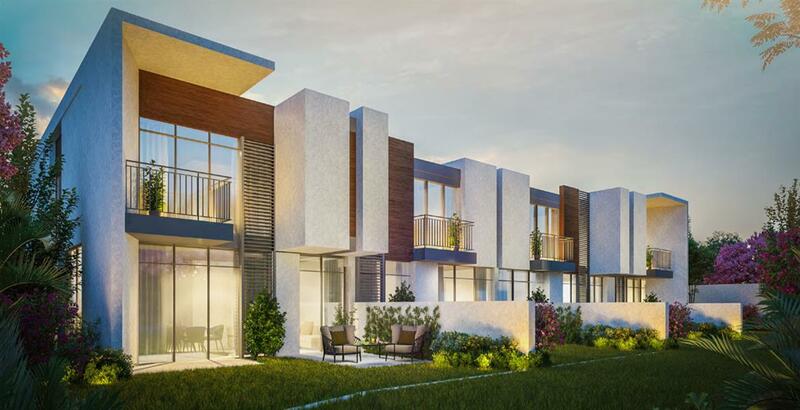 Cherrywoods by Meraas Holding, comprising of 3 & 4 bedroom premium edition townhouses Al Qudra Road in Dubailand, Dubai will have amenities that will attract prospective buyers and investors. 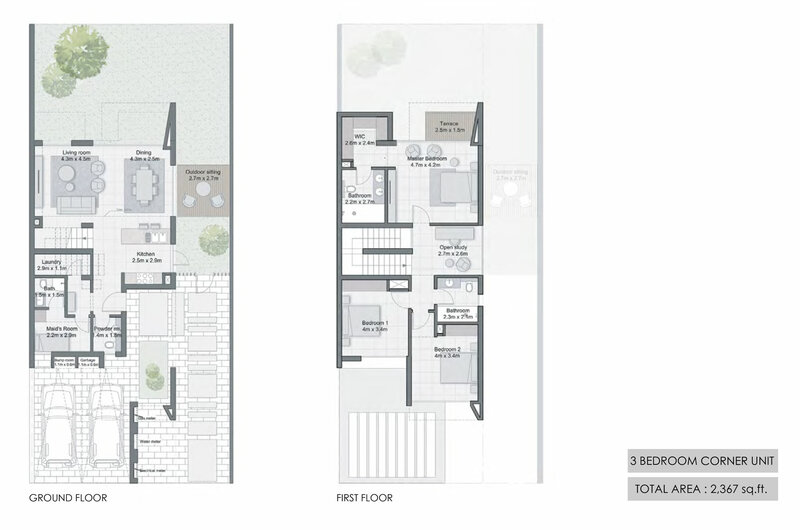 The high-end residences in this project are designed to provide maximum comfort and convenience. Every single aspect of the development has been planned to complement efficiency and affordability. 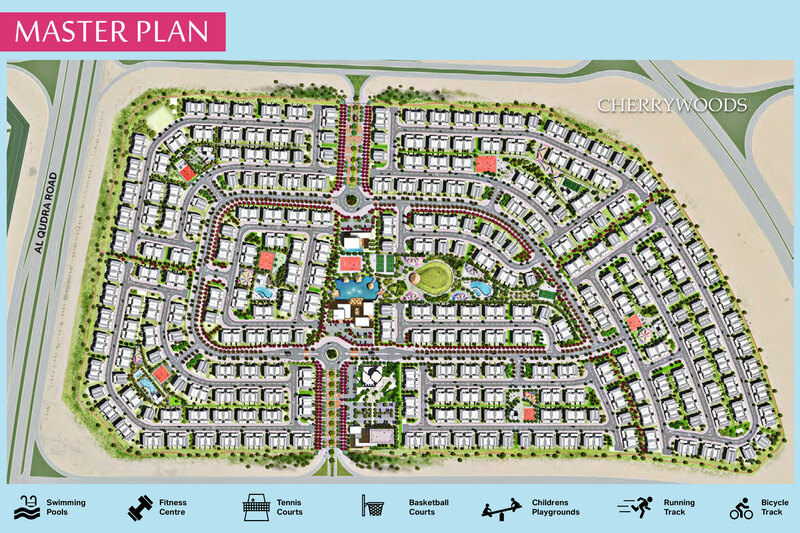 Cherrywoods by Meraas Holding in all likelihood will get a 5 years post-handover payment plan for 3 & 4 bedroom townhouses at Al Qudra Road in Dubailand, Dubai. 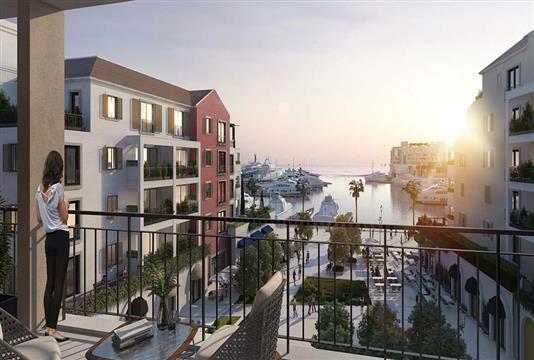 These Townhouses can be booked by Paying an amount of AED 70,000 only and anticipated handover in Jun 2021. Cherrywoods by Meraas Holding is conveniently positioned right next to Emirates Road and Al Qudra Road. 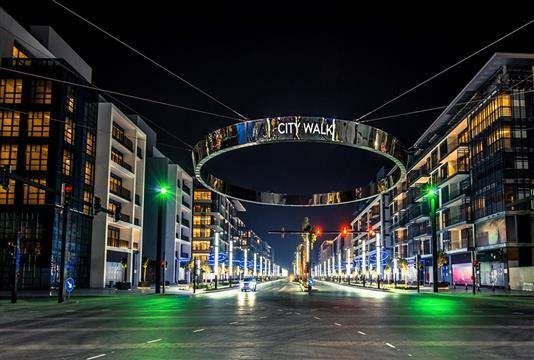 Due to the project’s prime location in Dubailand, it will provide residents and visitors easy access to major points of interest, within the city. Being in close vicinity to Nshama Townsquare, the project is all set to become a premium destination of choice. 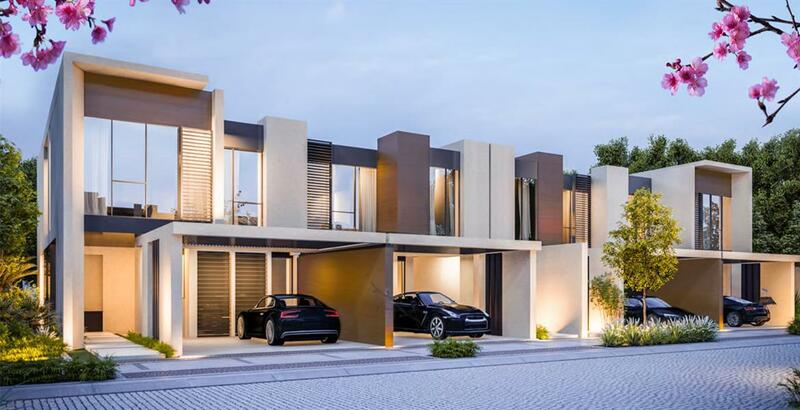 Cherrywoods by Meraas Holding is a master–planned development at Al Qudra Road that intends to introduce the homeowners to exquisitely crafted townhouses. 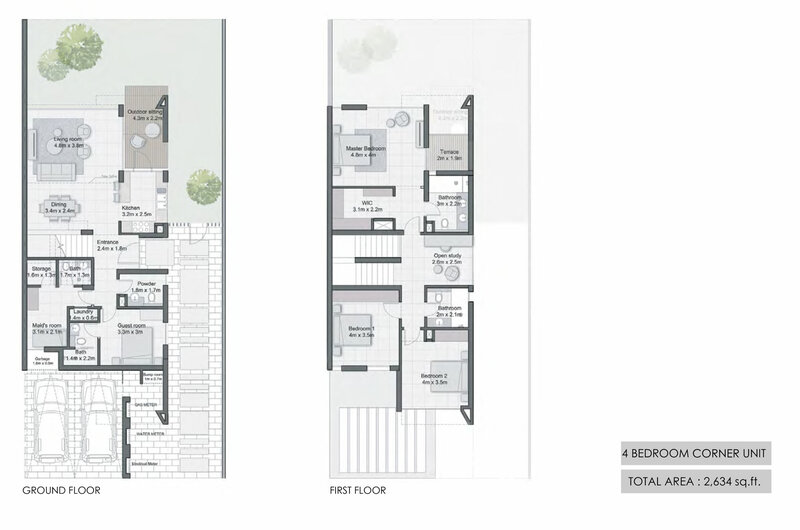 The project cleverly utilizes available spaces to give the residences a unique identity of its own. For a project of this scale, it comes complete with a central park and a lake that has been incorporated for the convenience of residents. Clearly, the townhouses in this friendly community are meant to suit the preferences of all.